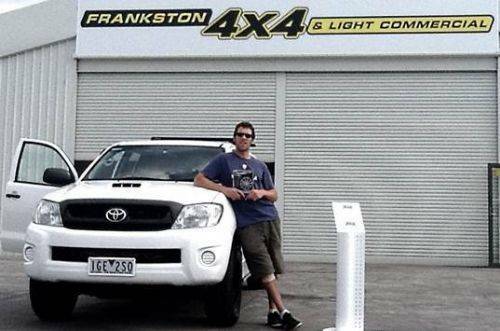 20/01/2016 - Mr Paul Phillips picking up his Toyota Hilux. 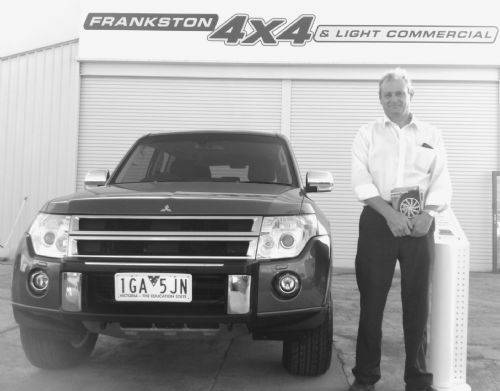 Congratulations Paul and thank you for your business. 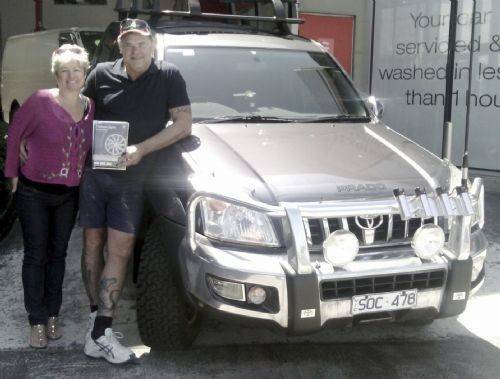 20/01/2016 - Congratulations to Paula and Ron on the purchase of Toyota Prado! 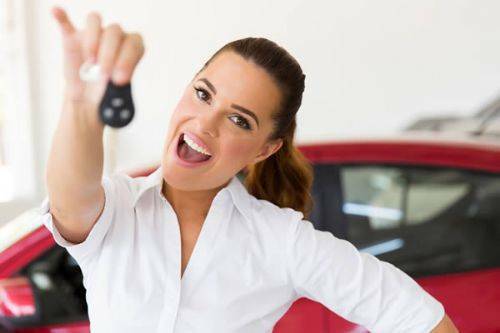 Enjoy your new car. 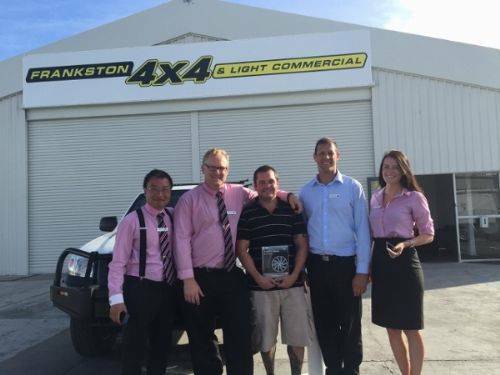 20/01/2016 - Looking at this lovely Holden Colorado LTZ! Congratulations Mrs Thelma Churchill and thank you for your business. 20/01/2016 - Sarwari's family picking up their black Toyota Hilux! Enjoy the car Liaqat. Oh What a feeling! 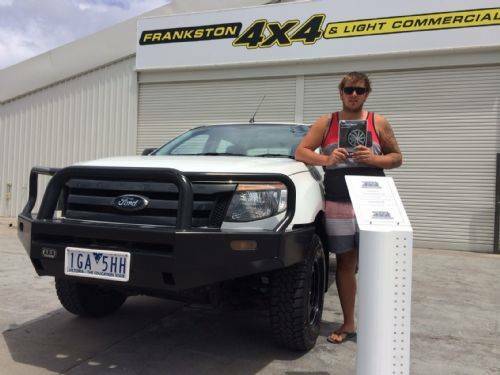 20/01/2016 - Happy Glen picking up the new Ford Falcon ute. 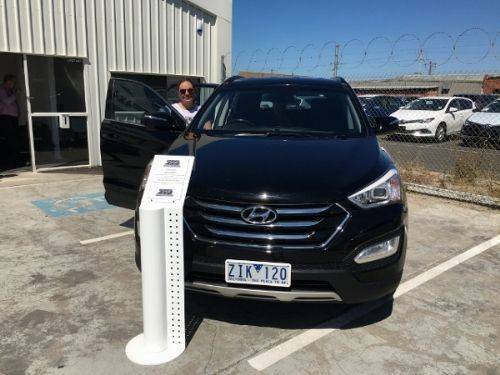 Congratulations to Glen and hope you enjoy your new car. 20/01/2016 - Thank you for McNaughton family's support! Hope you enjoy the new Ford Ranger. 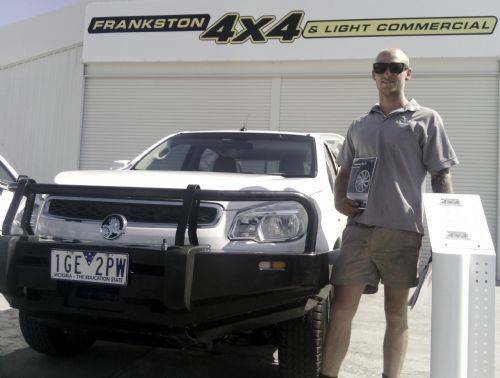 20/01/2016 - Sam picking up his new Holden Colorado! Congratulations Sam and thank you so much for your business. 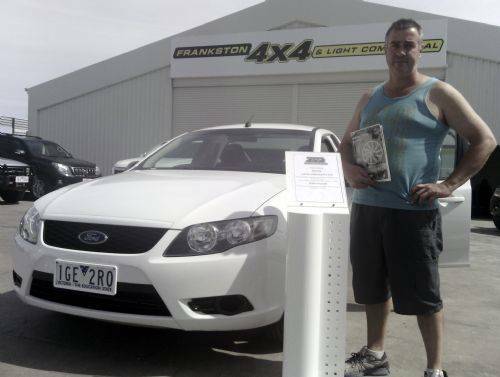 20/01/2016 - Thank you for your business Anthony! Hope your enjoy your new purchase. 20/01/2016 - Thank you for your business Adrian! Happy New Year to you and family. 7/12/2015 - Michael Ellis picking us his new car! 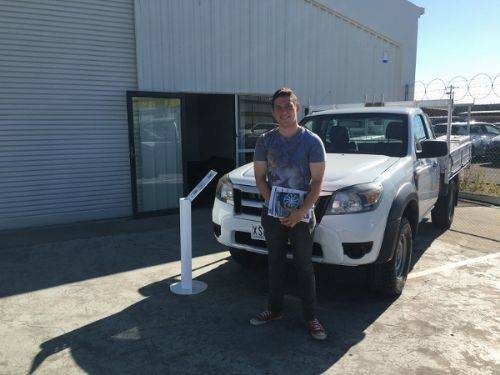 3/12/2015 - Happy Matthew Harris just picked up his Mazda BT-50! Thank you for your business Matthew and wish you Merry Christmas and Happy New Year! 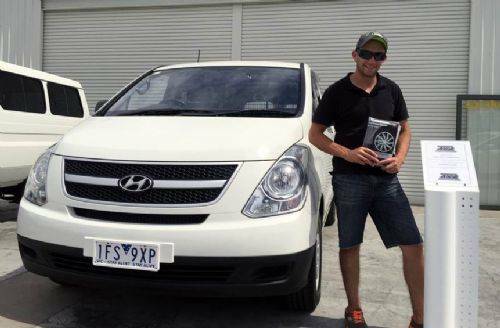 1/12/2015 - You could be our next happy customer!